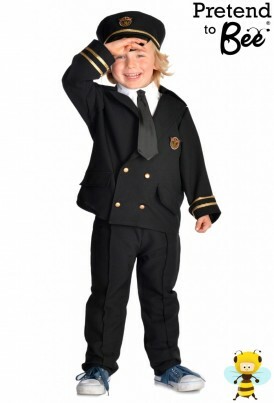 Black bi-stretch jacket, trouser, cap, mock shirt and tie. Jacket and cap trimmed with gold braid and badge. Jacket fastened with button front.